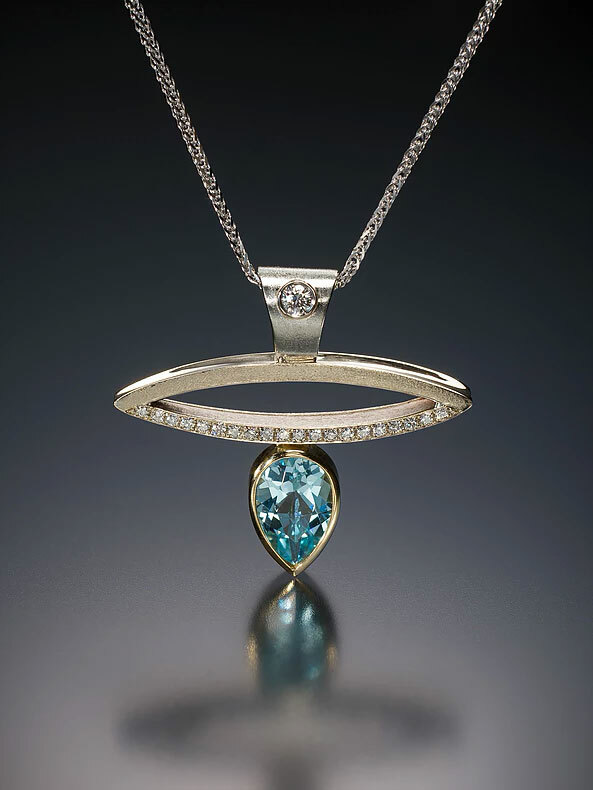 An award winning jeweler, Michaela is one of few Master Goldsmiths in North America. 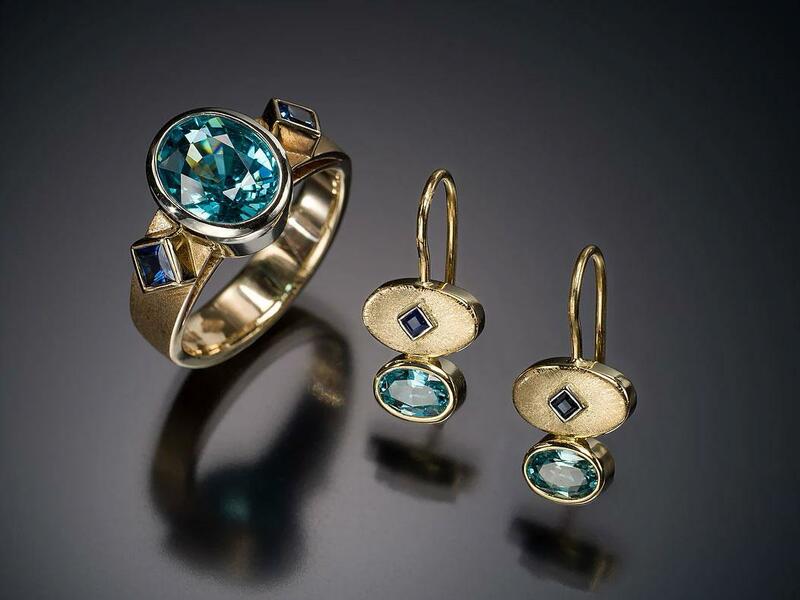 She started her career in 1978 as an apprentice in the workshop of a master goldsmith in Heilbronn, Germany. 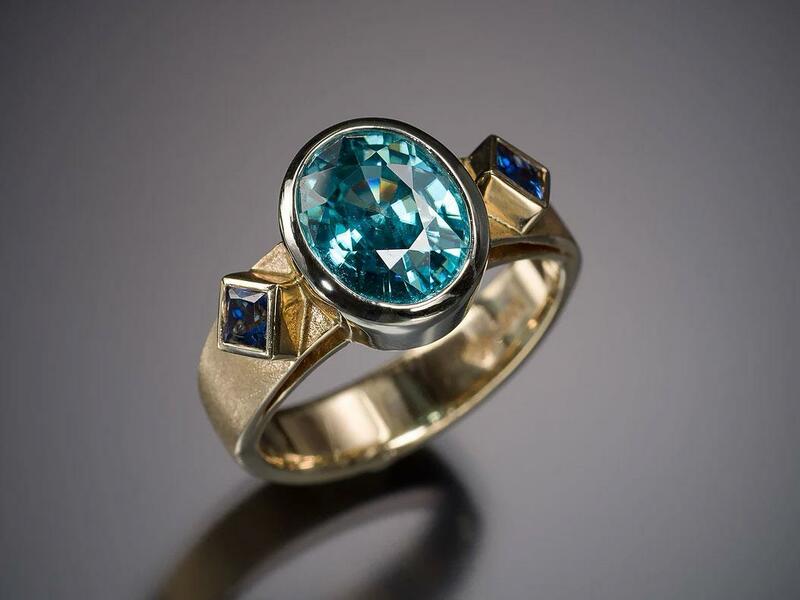 After ten years of combined schooling and practical work experience under the tutelage of master goldsmiths in several studios, Michaela was awarded the title of Master Goldsmith by the prestigious 'Meisterschule fuer Goldschmiede' in Munich, Germany. 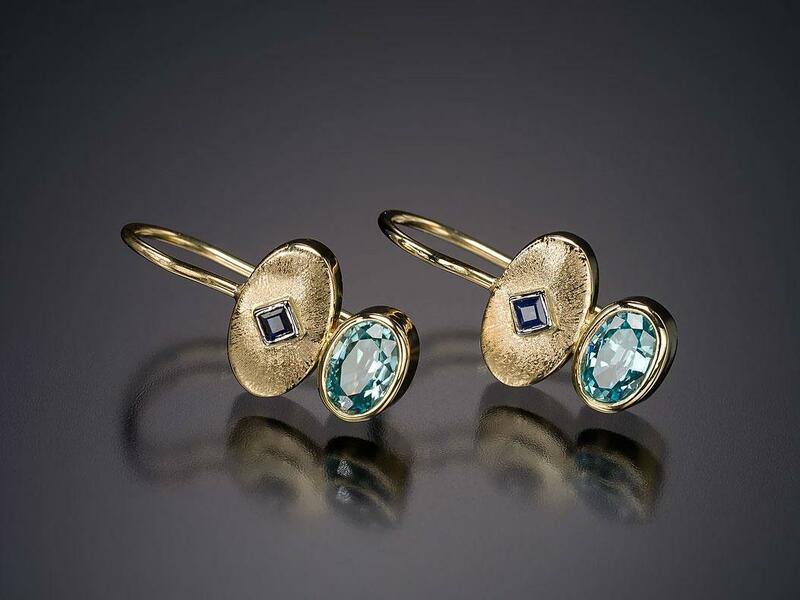 In 1990, Michaela moved to Canada and accepted a position as a jewellery designer and goldsmith with an established firm in Ottawa, Ontario. 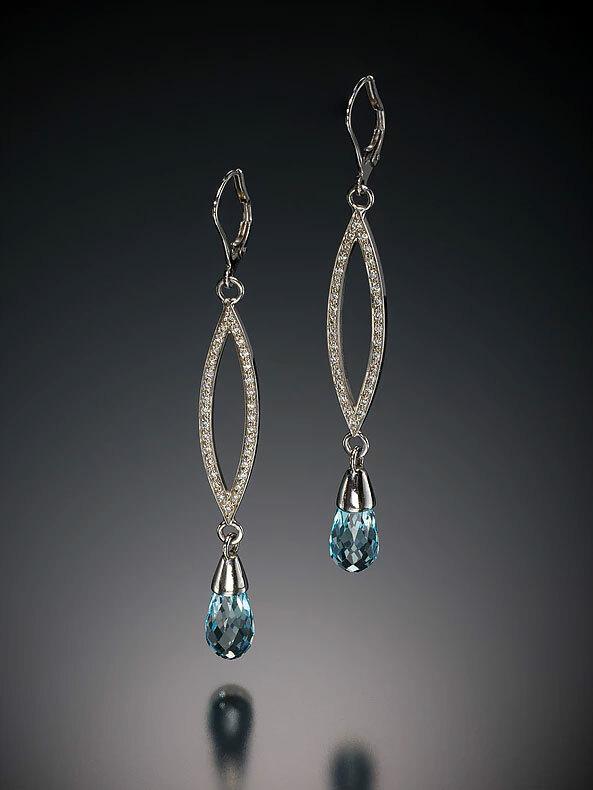 She worked in Ottawa for six years before opening her own studio, Kehla Design, in 1996. 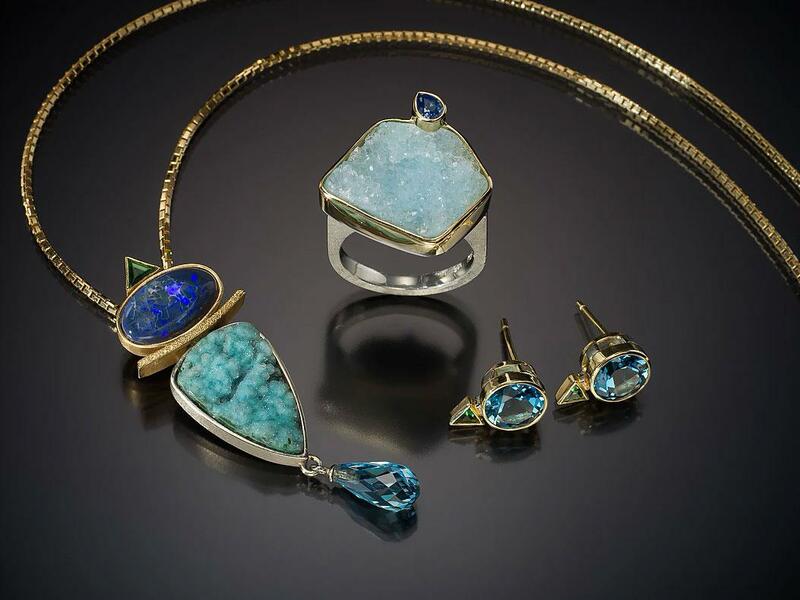 Since then she continues to produce high quality, handmade precious metal jewellery and sculptural pieces that combine traditional craftsmanship with timeless, yet elegant, designs. 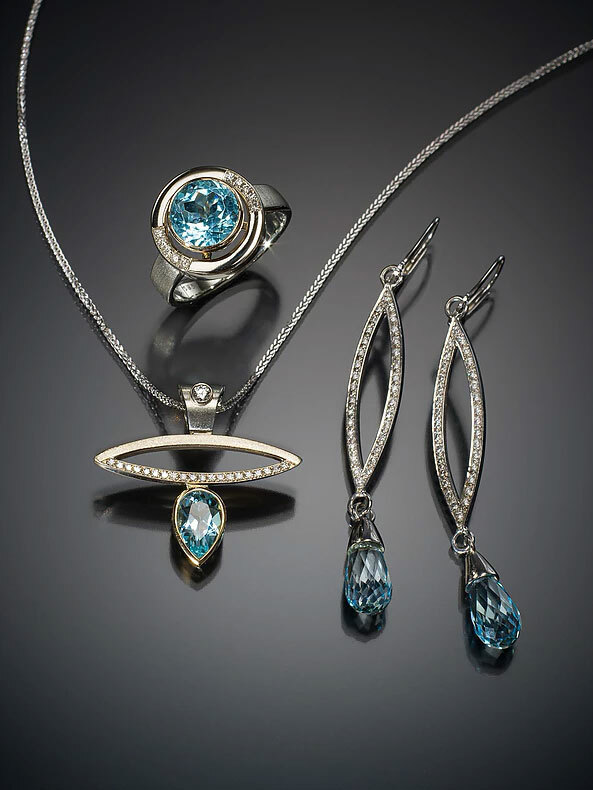 Michaela has received numerous awards for her work including a double award from DeBeers in 1994. A platinum member of the Metal Arts Guild of Canada, she was awarded the 'Steel Trophy' for Best in Show in 2006, and continues to participate in juried exhibitions and group shows. 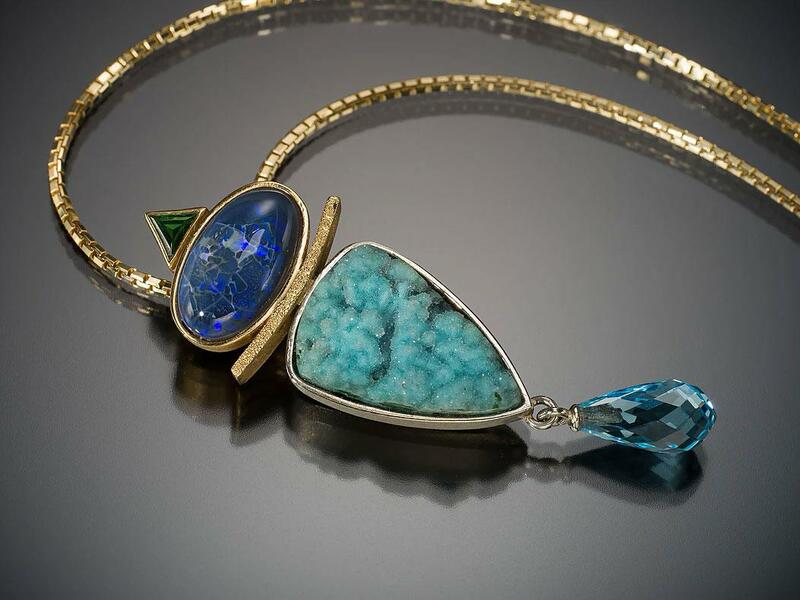 Michaela accepts commissions and creates one-of-a-kind jewellery and ready-to-wear pieces at her current studio in Almonte, a small historic town in Eastern Ontario. In 1996, Michaela was asked to establish the Diploma Metalworks program for Nunavut Arctic College in Nunavut, (formerly the Northwest Territories). 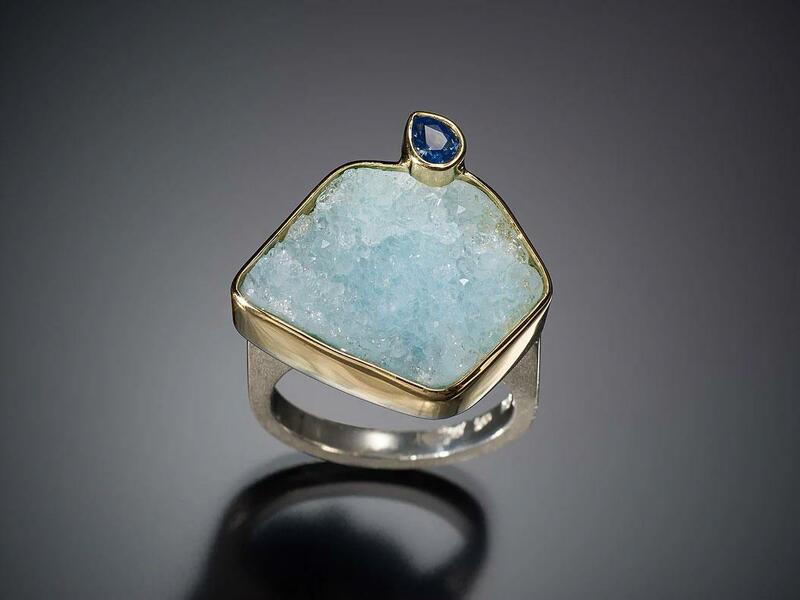 Since 2005, Michaela has been a faculty member of the Haliburton School of the Arts where she teaches Jewellery Essentials. Michaela and her work has been featured numerous times in Canadian national and local media. Her work is available at galleries nationwide, on her website and in her studio in Almonte, Ontario. 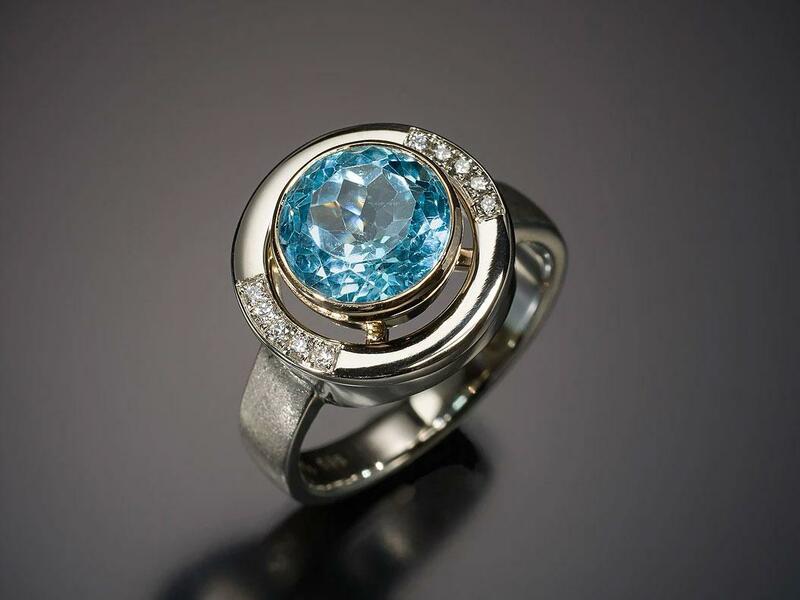 "My goal is to enrich people’s lives by creating jewellery that symbolizes a special moment in their life. 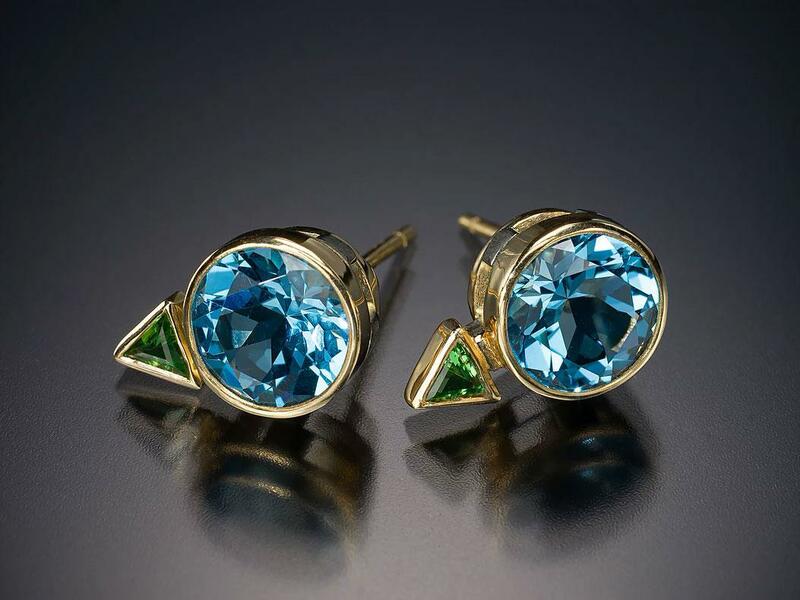 My jewellery suits the human body - it becomes part of the person; it becomes part of their legacy."